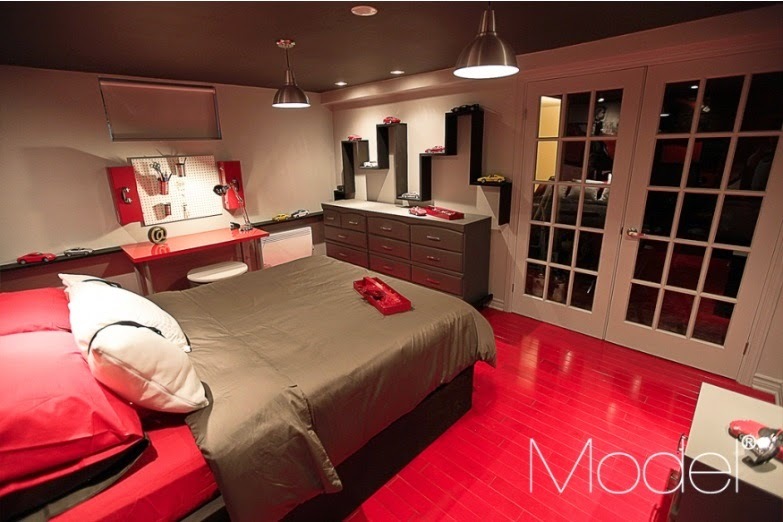 2014 is seeing a shift away from soft colored flooring to far deeper, richer shades of color. 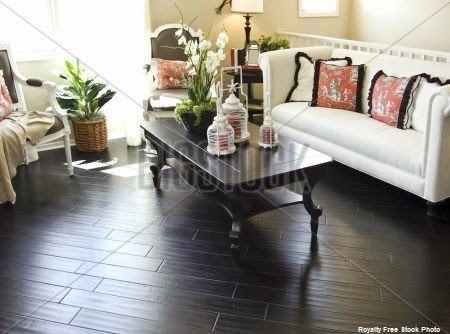 The beautiful American Black Walnut and European Oak stained in a deep glossy dark shade, and other hardwood varieties in bright green or red have found reception as innovations for a pricy refined style and elegance. Wooden floors have meant a step up in homes and buildings for centuries, and will continue to claim a status on its own. Exotic hard woods from the tropics and the Far East make their way into the American market and offer a considerable choice in looks and price, not to mention Bamboo and the reclaimed and seasoned woodwork with all its marks, scratches and stressed look that can also provide a spectacular view.